“We dissociate ourselves from those people who worship democracy,” says the speaker in the recently released video. “The only one we should worship and follow is Allah.” Switching between Danish and Arabic, the speaker is making a dark sales pitch for the extremist group Millatu Ibrahim, which was banned in Germany two years ago but has now established itself in Denmark. Belgium has 22 jihadist fighters per million ­residents; France and Australia, 11; Norway, 10. Britain has six jihadists per million residents, while Sweden has three. A total of 3,000 EU ­citizens are thought to be fighting in Syria. According to the country’s intelligence agency, PET [Politiets Efterretningstjeneste], jihadist groups recruiting in Denmark are increasingly mentioning Syria. “Jihadists are a serious problem for us as a country,” acknowledges Anna Mee Allerslev, Copenhagen’s recently elected mayor for integration. “We’ve never had this kind of problem before.” But while other countries are sending their jihadists to court – last month 46 suspected jihadists went on trial in Belgium – the Danes are tackling the problem in an innovative fashion. They’re sending them to the shrink. “Our main principle is inclusion,” explains Preben Bertelsen, a professor of psychology at the University or Aarhus, who has played a leading role in creating the so-called Aarhus model for jihadist deradicalisation. The Danes are treating their returned jihadists as rebellious teenagers rather than hostile ­soldiers beyond redemption. “Jihadists have chosen a path that’s not OK, but the key in the Aarhus model is recognising that these people are not that different from the rest of us,” reports Bertelsen, who now counsels a number of returned fighters. “We’re not stigmatising them or excluding them. Instead, we tell them that we can help them get an education, get a job, ­re-enter society.” Counsellors tell the jihadists that it’s OK to become politically or religiously radicalised, but that using violence is not. It’s no coincidence that the programme was developed in Aarhus: the university city’s Grimhøj mosque is reported to have radicalised 23 of the Danish jihadist fighters. The mosque’s spokesman recently expressed support for Isis. Last month the United States added Abdessamad Fateh (also known as Abu Hamza), a Danish citizen of Moroccan origin known in Grimhøj mosque circles and officially residing outside Aarhus, to its list of wanted foreign terrorists. The US government reports that Fateh has travelled to Syria; he’s now thought to be hiding in Scandinavia. “The jihadists often have a life story of exclusion,” observes Bertelsen. 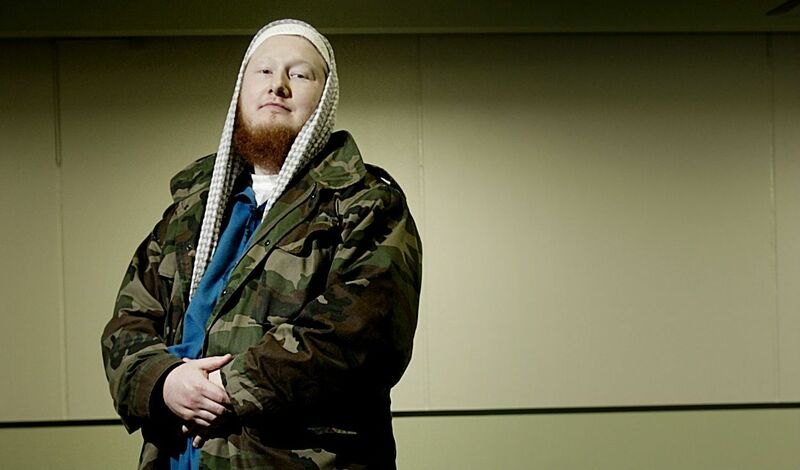 “On the surface they’re well integrated, so Danes keep asking themselves, ‘Why do they hate Denmark so much when we’ve given them so many opportunities?’ But even a well-functioning society has its shadow sides with de facto lack of equal opportunities and exclusion, and the political rhetoric has sometimes been anti-immigrants or racist, so immigrants feel unwanted.” Helping the jihadists feel useful is, then, a logical course of action. In addition to Aarhus, Copenhagen and several other cities have now introduced the model, and other Scandinavian countries along with the Netherlands are engaged in similar efforts. In Britain, Ranstorp notes that “everybody suspected of being a jihadist is interviewed by the police when returning from abroad”. A Copenhagen city spokesman says that around 30 jihadists, including several who have returned from Syria, have enrolled in the programme. 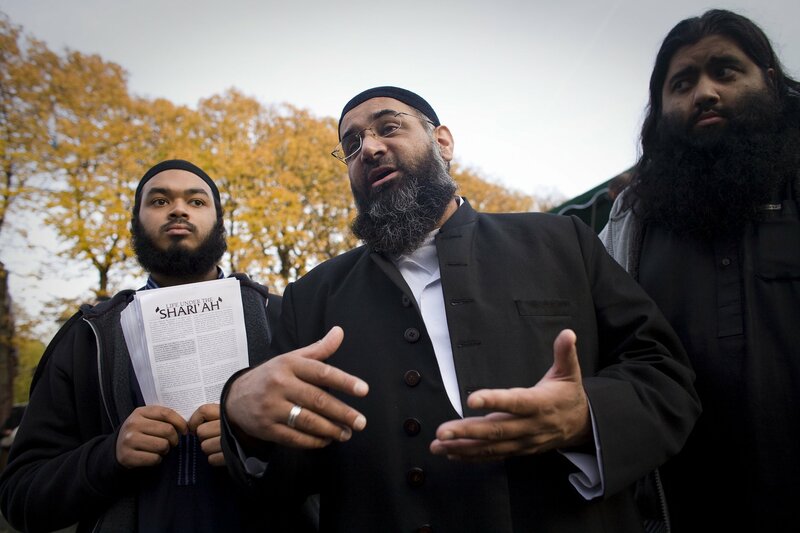 “Denmark is at the forefront of how to prevent the jihadist problem,” notes Ranstorp. “PET is incredibly active, including outside Denmark, and is also the driving force behind the reintegration efforts.” The agency supplies social workers with dossiers of jihadists, who might benefit from counselling and a helping hand. At the national level, the government recently announced the launch of a national “exit ­centre” for jihadists and others keen to leave their extremist groups. It’s also revoking the passports of those suspected of planning to travel to Syria, or withdrawing their residence permits if they’re not citizens. While fighters are screened, and those who have committed crimes are dealt with by the country’s justice system, the rest of the returnees are indeed given the option of reintegration. “Quite a few of these youngsters really want to talk to us,” reports Bertelsen. “The jihadists in the programme are here because they’ve heard from their jihadist friends on social media and Skype that when you come back to Denmark, there are people who will help you with reintegration, help you get a job, get a place to live.” Most, he reports, return from Syria disillusioned with jihad. Morten Storm dismisses the initiative ­altogether: “It’s completely ridiculous,” he says. “It means disregarding the life and dignity of the people the jihadists have been terrorising ­simply because the jihadists happen to be Danish. And deradicalising the jihadists doesn’t work, because they’re religiously motivated. Yes, some may enrol, but then they’ll go back to the frontlines.” Storm speaks from a unique vantage point: a Danish al-Qaida member, he was recruited as an informant by PET and helped the CIA locate hate preacher Anwar al-Awlaki in Yemen before leaving the jihadist scene. Yet considering that many of Isis’s members were radicalised in US military jails, giving the less dangerous ones among them a soft welcome home may be less quixotic than it sounds. “I completely understand why politicians and the US have to use harsh rhetoric against Isis, and it’s an extremely dangerous organisation”, says Bertelsen. “But if these young people don’t see a way out, if they see fighting in Syria as their only option, then we’ve achieved the opposite of what we’re trying to do, which is to defeat Isis. Defeating Isis is a two-pronged approach.” Denmark is contributing seven fighter jets to the Isis bombing campaign.